Two months ago, Disney CEO Bob Iger confirmed that Cars 3 was currently in development at Pixar. 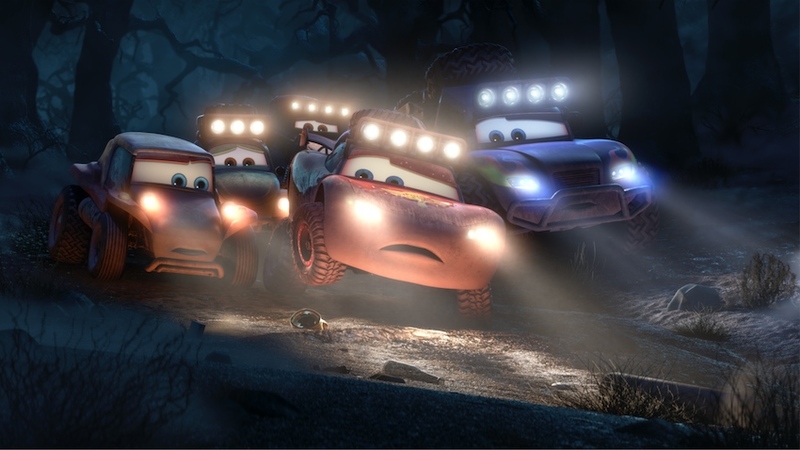 The Cars feature films are the only place where the main voice cast of the franchise have worked together – while the shorts that have been released have included Larry The Cable Guy as Mater, notably absent were actors like Owen Wilson who is the main voice for Lightning McQueen. 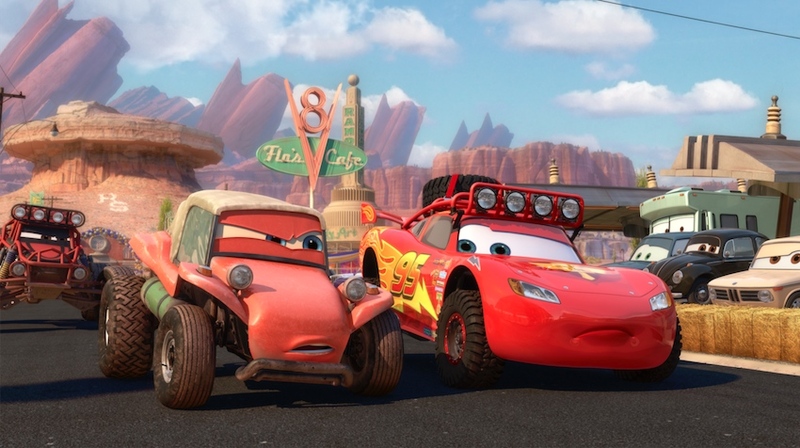 That is no longer true, as Pixar has unveiled the first Cars short to reunite the films’ cast, Radiator Springs 500 1/2 – you can watch it online, and for free! Mater has been the star of the Cars universe of films and shorts following the release of the original film. The shorts that followed, Mater’s Tall Tales, were brief stories that placed the titular character in outlandish situations, while the follow-up feature film placed him in the middle of a spy plotline. For those wondering when the other characters from Radiator Springs would return, we have your answer – in a new series of Cars shorts, the first of which is arriving sooner than you think.